BIOGRAPHYKatie is a licensed speech language pathologist and founder of Level Up Pediatric Speech Therapy, LLC. She has a special interest working with children from birth to 10 years old with a focus on Early Intervention for children ages birth to 3 years old. Katie’s passion lies in the area of oral-motor development in relation to speech production, articulation/phonological skills, and feeding skills. She is trained in several oral-motor evaluation/treatment methods, including PROMPT and Talk Tools. 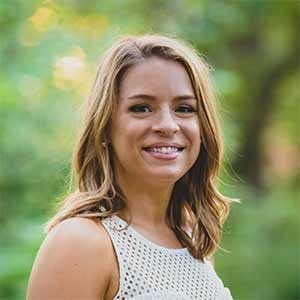 Katie strongly believes in a team approach to speech language therapy collaboration with the child’s family to achieve optimal outcomes and generalization of skills across different environments.